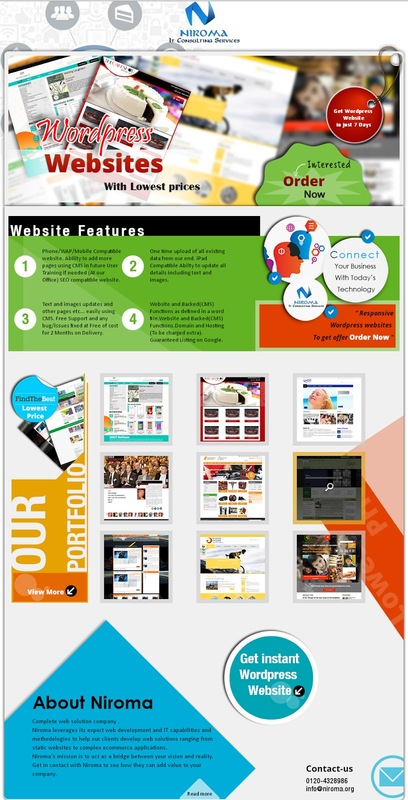 We would like to inform you that we provide end to end web development services. We have around four years of expertise. We would like to serve you through our knowledge, experience and smart work. Kindly let us know in case you have any requirement. We will be more than happy to serve you and would look forward for a long term relation with you.